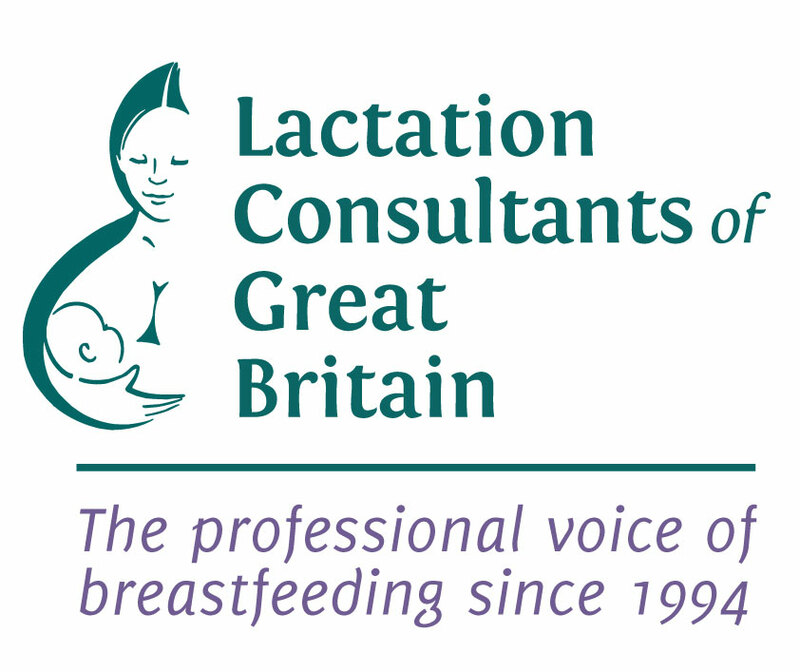 We are pleased to announce that GOLD online lactation conferences are kindly donating one GOLD place, including both add-ons: ‘Focus on Foundations’ and ‘Tools of the Trade’, plus a 1 year membership, to be awarded to an LCGB member. This place will be awarded by the LCGB Equality & Diversity team. 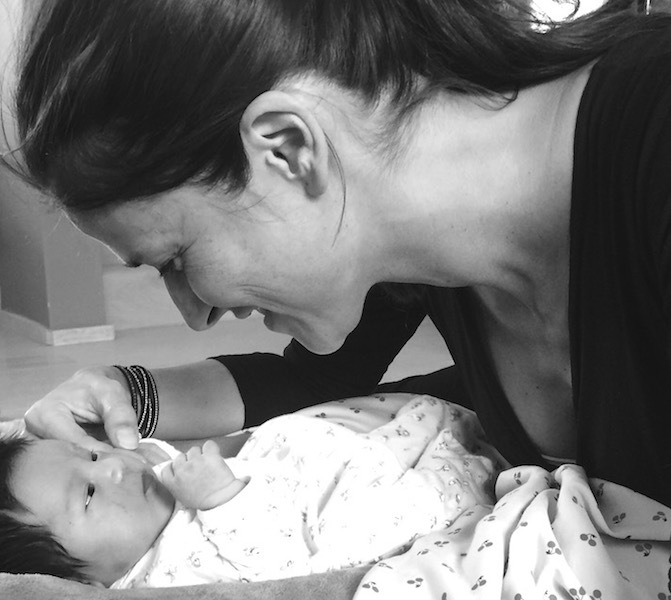 Applicants will be assessed with special consideration given to increasing access to the profession from currently under-represented groups and those working with under -represented families. Applications will be accepted from IBCLC exam candidates who can demonstrate their progress on their chosen pathway, and qualified IBCLC’s seeking CERPs. Click here to open the application form on the LCGB member’s website. You will need to log in to access the form.